Via the fine people at Laughing Squid, I was directed to this video of graphic designer Adam Ladd, who has a good deal of brand and logo experience, showing a series of corporate brand logos to his 5-year old daughter, and getting her responses to each image. I particularly like the series where she thinks that 3 successive logos are all the same animal. Looks like bus companies, luxury car-makers and trendy Euro shoe makers have some differentiation to make with the under-7 crowd! Still, it’s fascinating to hear the impressions of these images and what they represent. I think I’m going to leave the sound off and try this with my kids. 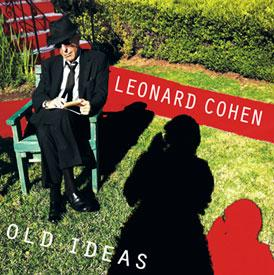 Leonard Cohen –Old Ideas Amazing that in the latter part of his 70s, Leonard Cohen delivers such a vital and timeless record, Old Ideas. 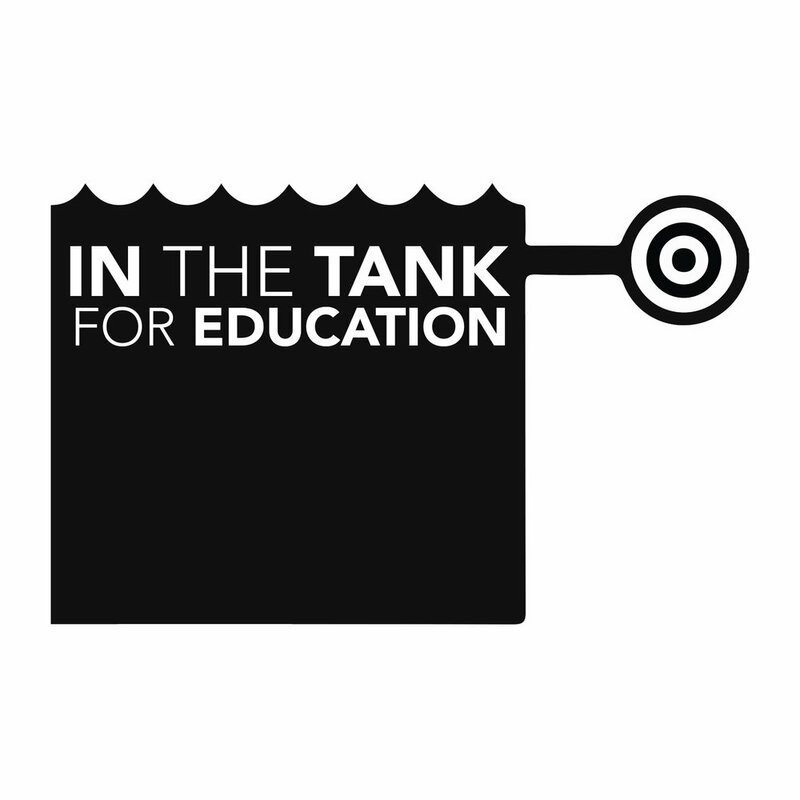 It just came out today, after a week of streaming at NPR to get ready for it. Amazing stuff, and his lyrical sharpness is as good as ever. Songs like “Amen”, “Show Me The Place” and “Come Healing” have each stopped me in my tracks today. Don’t let this one pass you by. 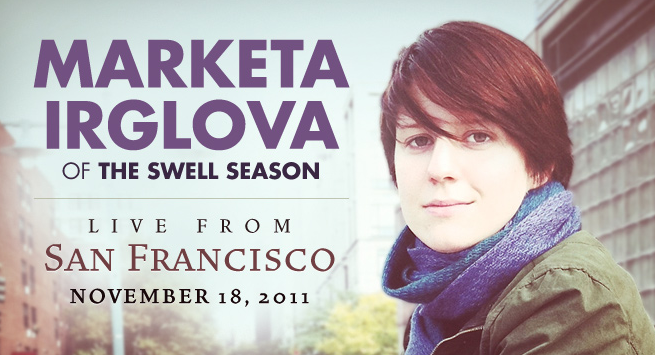 Marketa Irglova – Live From San Francisco Marketa Iglova is one half of The Swell Season, the band she has with Frames leader and former Once co-star and romantic partner Glen Hansard. This free live album showcases her solo work, and is as beautiful and affecting as you’d hope it to be. And as it seems that The Swell Season is on hold, both Hansard and Irglova are out on tour, so take some time to check out their live and in-person musical goodness. Alathea – Free NoiseTrade SamplerThe two women in the band Alathea are among our favorite people in the entire world. We’ve had a chance to work with them, see their music and stage-craft grow, and generally be even more wonderful as people than they already were when we met over a decade ago. Their Americana roots music is a thing of beauty, and having seen the cabin in the foothills of the Appalachian mountains where they write their music and are inspired, it’s easy to say that this is a musical reflection of that. If you’re into Indigo Girls, Brandi Carlile, Emmylou Harris or Rosanne Cash, this is the record for you. Newer PostWhat Would You Rather Have?